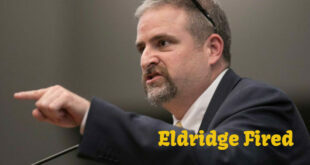 WHO IS SURFSIDE STRONG? 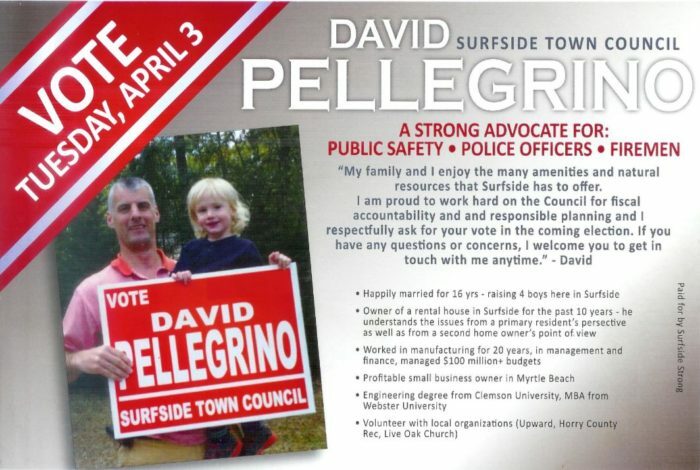 WILL THOSE CANDIDATES BEING SUPPORTED BY SURFSIDE STRONG WORK FOR SURFSIDE BEACH RESIDENTS? 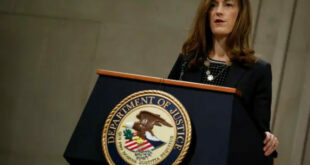 OR THE MYSTERIOUS, POWERFUL PEOPLE BEHIND SURFSIDE STRONG? Surfside Beach is well known as one of America’s best family beaches. However, even the best of cities can have its shady side. 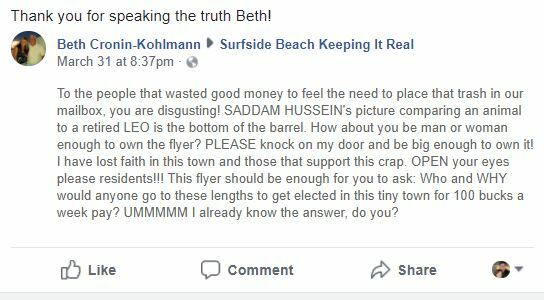 This past Easter weekend thousands of dollars in direct mail flyers were sent to Surfside Beach residents paid for by an unknown group called Surfside Strong. 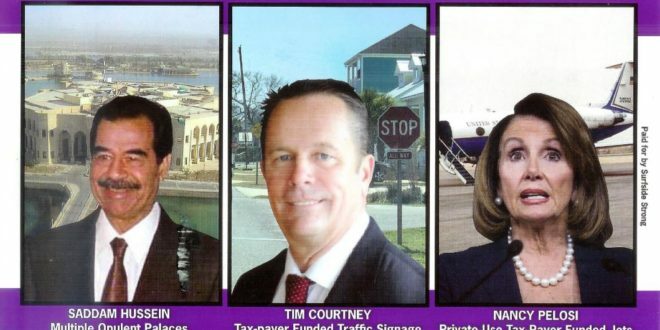 The above mailer compares City Councilman Tim Courtney to Saddam Hussein and Nancy Pelosi. Why? Because a stop sign was placed near the candidate’s home on his street. 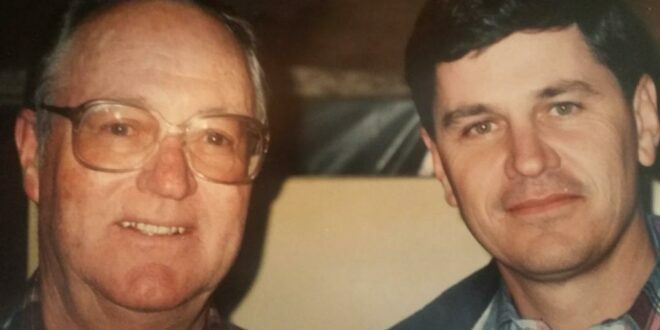 The stop sign was actually placed at the request of Mickie Fellner. 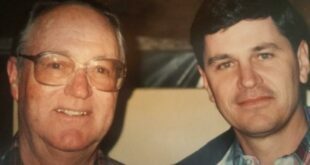 Fellner is a former Surfside Beach City Administrator. She was recently fired by city council. We researched the facts behind this accusation today and found that Mr. Courtney never requested Mrs. Fellner to put a stop sign on his street corner. These mailers were sent out as well. A law, called Citizens United, makes these mailers from suspicious sources possible. 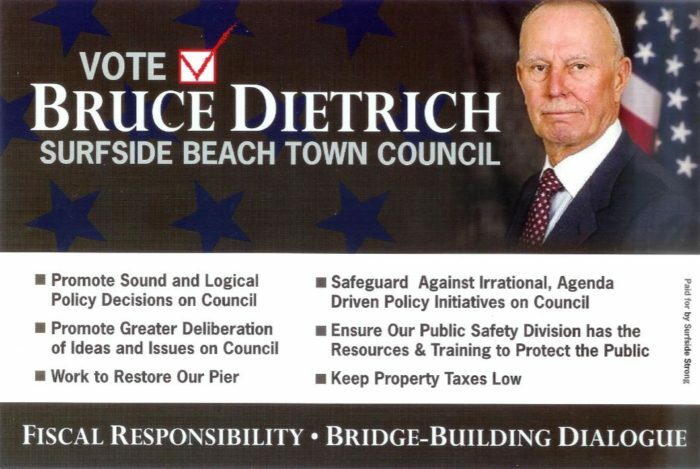 We encourage all Surfside Beach residents to vote tomorrow, April 3rd. Candidates need to know that residents do vote, and, as such, politicians are accountable to their citizens above all others. 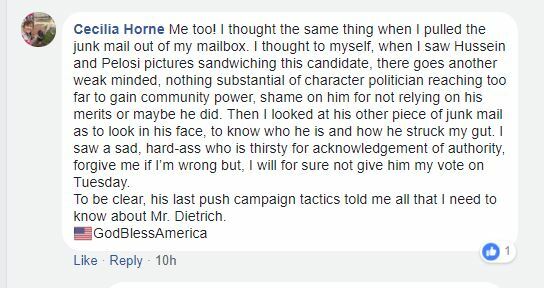 After the mailings, we found these comments across Social Media in response. Previous What Does Christ’s Resurrection Have To Do With Good, Local Government?